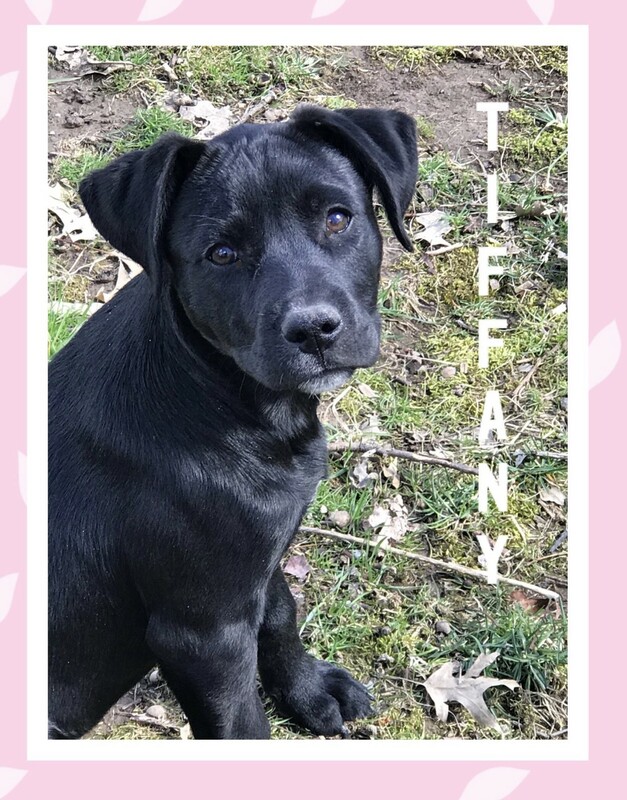 3/28/19 FOSTER UPDATE: Tiffany has thrived in her foster home and loves exploring the back yard. She has established an excellent routine and adapted beautifully. She is fine in her crate, sleeps throughout the night without a peep, and has made wonderful progress with potty training too. She is so friendly and loves all other dogs as well as people. She really is a terrific pup and we have loved having her until she finds her forever family. 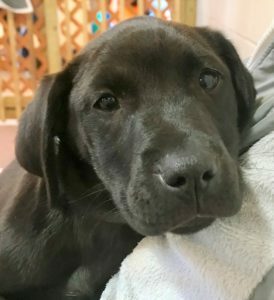 Like her sister, Tootsie, 12-week old Tiffany is ready to find her family. 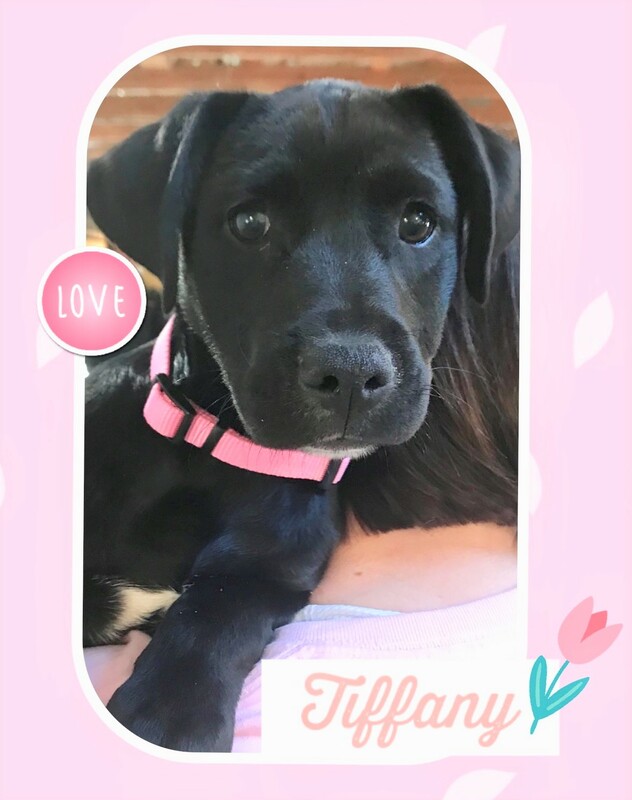 Her foster mom described her in glorious terms and said she is just a wonderful pup. 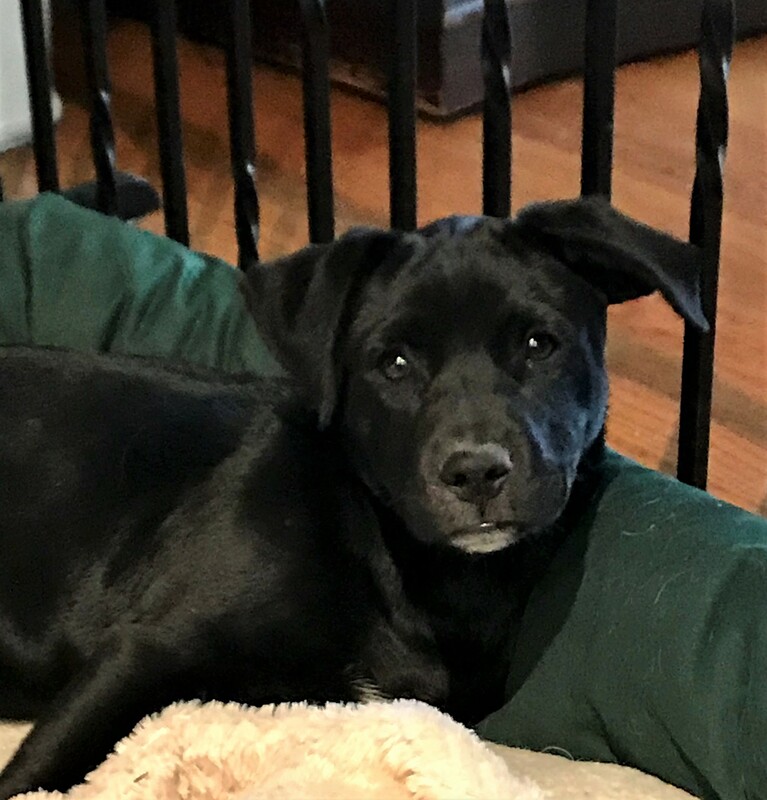 After being left at a shelter by her owner with 8 other siblings, she has been enjoying life in her foster home and adjusted beautifully with the other pups in the home. She is a loving, playful girl with a wonderful temperament. 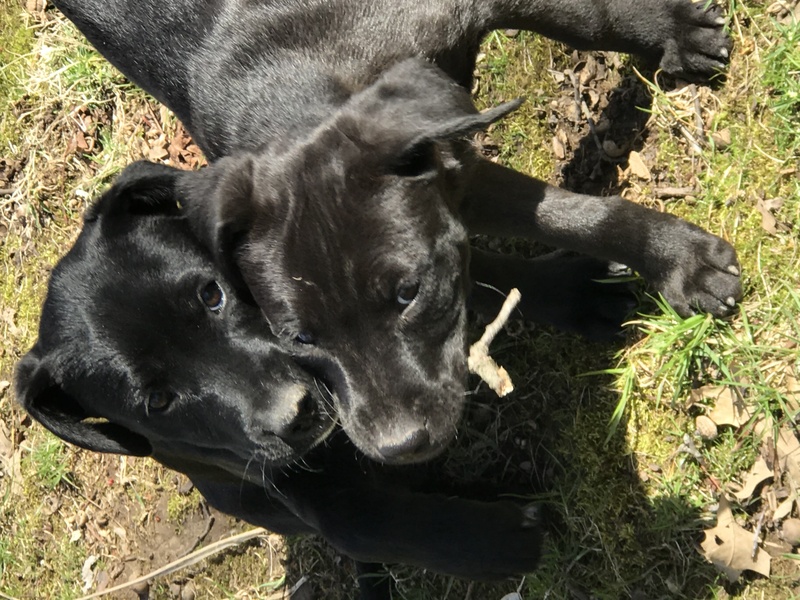 Tack on an adorable little girl and you have the perfect pup!